Queen of Peace & Stella Mar are creating inspirational films, books, news, and more. 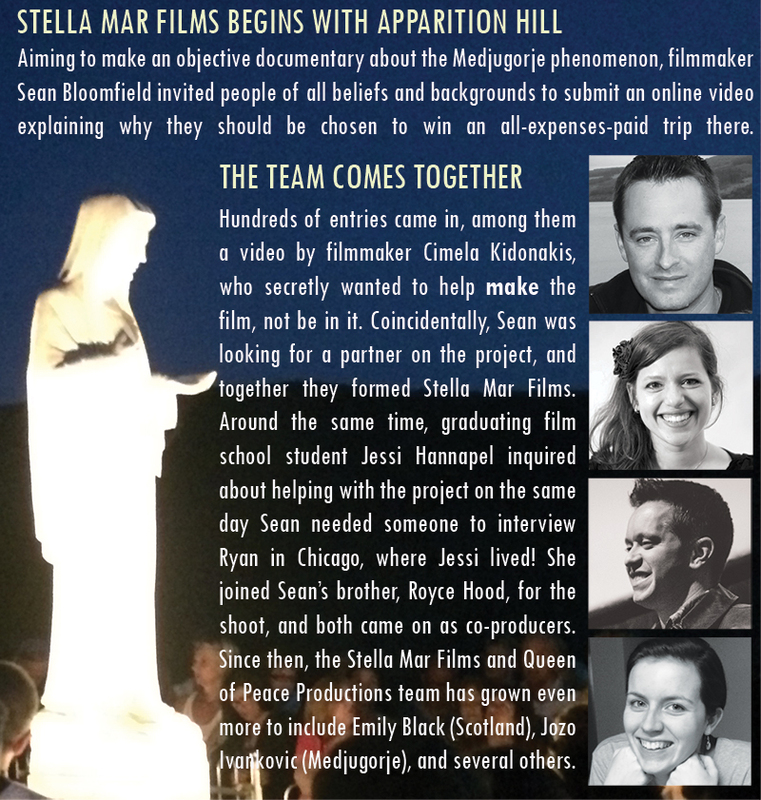 Be part of the mission behind Stella Mar Films and Queen of Peace Productions. Get access to exclusive content and behind the scenes updates by giving this cutting-edge media team the support they need to reach the masses. Become a patron today for as little as $5 a month. See our latest posts and exclusive videos. Together we lead a team of like-minded professionals who are just as passionate about this mission as we are. Looking back, I'm amazed by how far we've come. As a child I dreamed of being a filmmaker and author, but I never expected to produce movies that have inspired so many people, let alone help Mirjana Soldo writer her book My Heart Will Triumph. In fact, I was raised with practically no spiritual direction. Although my writing and film projects earned me a scholarship and college awards, my creative output was often dark and cynical, and my only goal after college was to work in Hollywood. 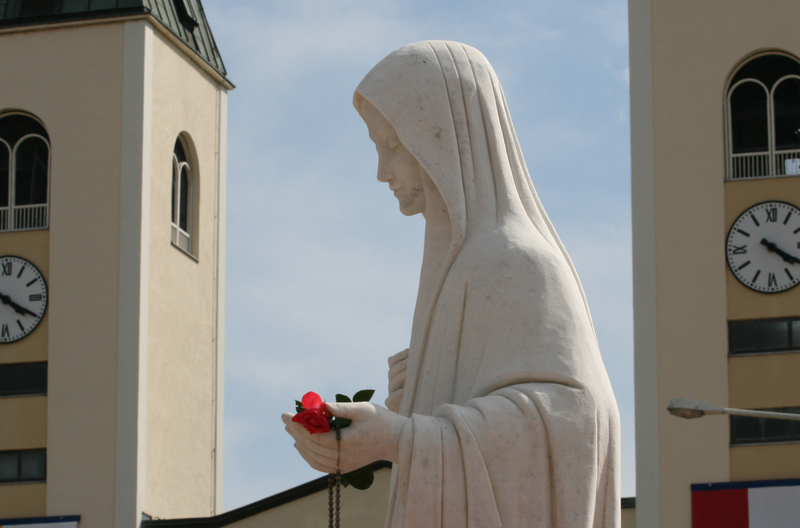 When I first visited Medjugorje in the year 2000, the idea that six children had been experiencing apparitions of the Virgin Mary for such a long time sounded absolutely crazy to me. Who could believe such a thing? 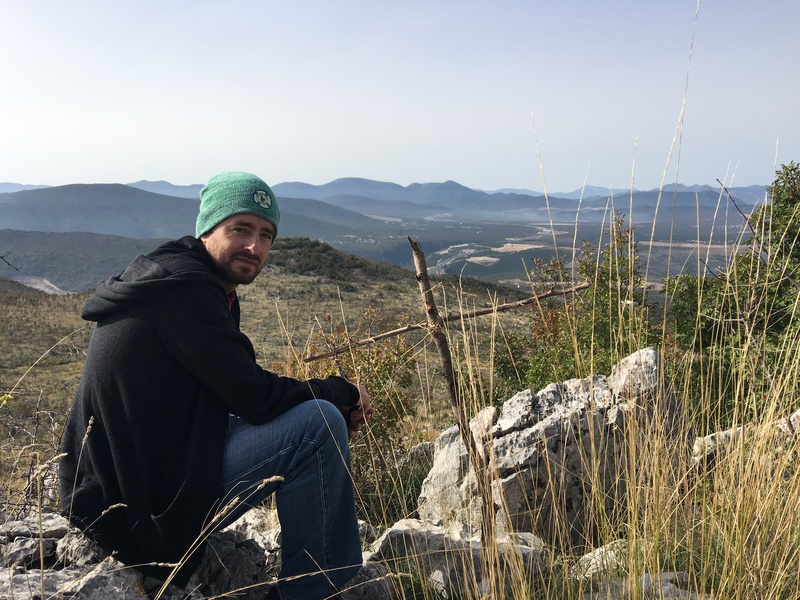 And yet, after spending just ten days in Medjugorje, I didn't want to leave. Returning the following year with a video camera, I made my first of many films. Over the years, I've been pulled in other directions by amazing job offers or my own entrepreneurial ideas, but I always came to feel that I was ignoring my calling whenever I used my creativity for anything besides helping others. When I finally committed fully to my mission, the doors opened wide, and now I am grateful to be working with a talented group of people who share the same goals. There's so much more we want to do, but we work in this mission full-time (plus overtime! ), often with little to no pay, and we're at a point now where we have to ask for your help. On behalf of our entire team, I want to tell you why we're so excited about our new "rallying point" here on Patreon. Pledging your support here not only helps us continue reaching "those yet to know God's love"—it also allows you to be an active participant in our mission. Your monthly donation as a patron will go directly to our cause. And right now we're in dire need of financial support—not just to continue our mission, but also to bring our exciting new plans to fruition, including a major feature film about Medjugorje. So, if you believe in our mission, then please join us by becoming a patron today. Despite being small and independent, Stella Mar Films produces powerful, life-changing movies that help make the world a brighter, better place. Non-profit organization Queen of Peace Productions collaborates with Stella Mar Films to support and co-produce inspirational media. Our main mission is to bring God's love to those yet to know it. One way we do that is by producing films, books, and other media which present the beauty of faith in ways that anyone can enjoy. You see, we believe that too many faith-based movies are, well, too religious! Most movies made by believers are made FOR believers. They may get seen by a lot of believers, but what's the value in preaching to the converted? We don't want to preach to the choir, nor do we want to make movies that people dismiss as religious propoganda. We just want to open a door in peoples' hearts and let God do the rest. Judging by the response to our films like Apparition Hill, and to books like My Heart Will Triumph, we know we're on the right track... which is why we're so passionate about continuing our mission and growing our reach. But there's no other way to say this: we can only continue with your help. Our hope is that the Apostles of Love community will provide our "media ministry" with a consistent monthly budget that enables us to persevere in our work and reach more people around the globe. Please join us by becoming a patron today. We'll show our gratitude by sending you a handwritten thank-you note along with special gifts, plus you'll gain access to exclusive patron-only updates, free videos, and more. Our supporters have helped our mission succeed in so many ways, and we try to be just as generous with our time and resources when it comes to spreading the message and helping others, even down to the individual level. Queen of Peace eNewsletter - Established by Queen of Peace Productions in 2003, over 40,000 subscribers around the world now receive the Medjugorje messages as soon as they come out, along with breaking news form Medjugorje, free online videos by Stella Mar Films, and more. Maintaining an email list of this magnitude costs us nearly $5,000 per year, but we want it to always be free for everyone. 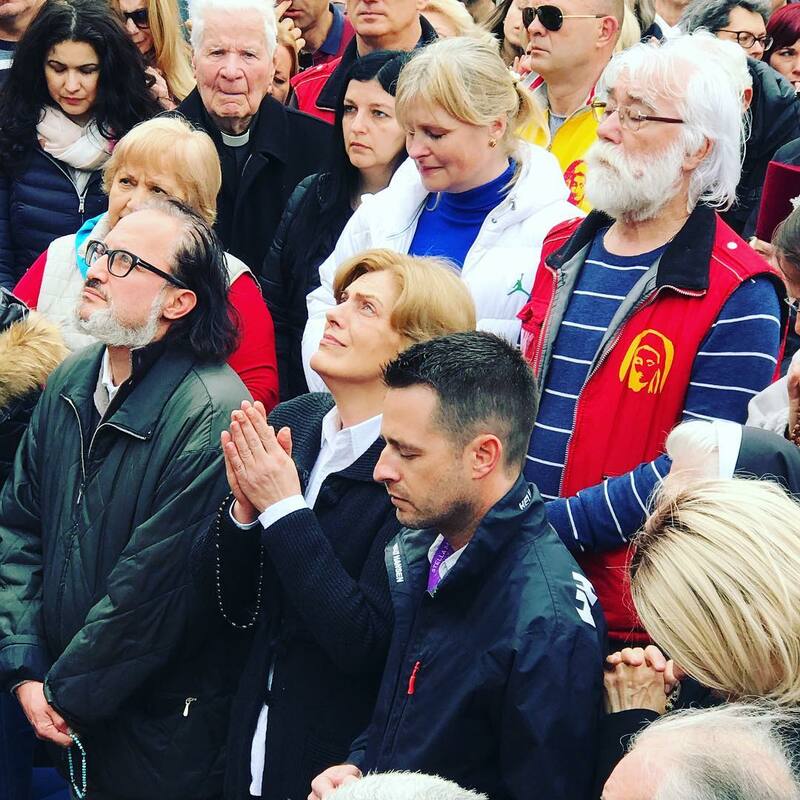 Medjugorje Pilgrimage Sponsorships - Over 30 people have traveled to Medjugorje free through our pilgrimages, operated through Stella Mar Pilgrimages, including many priests and people in need. 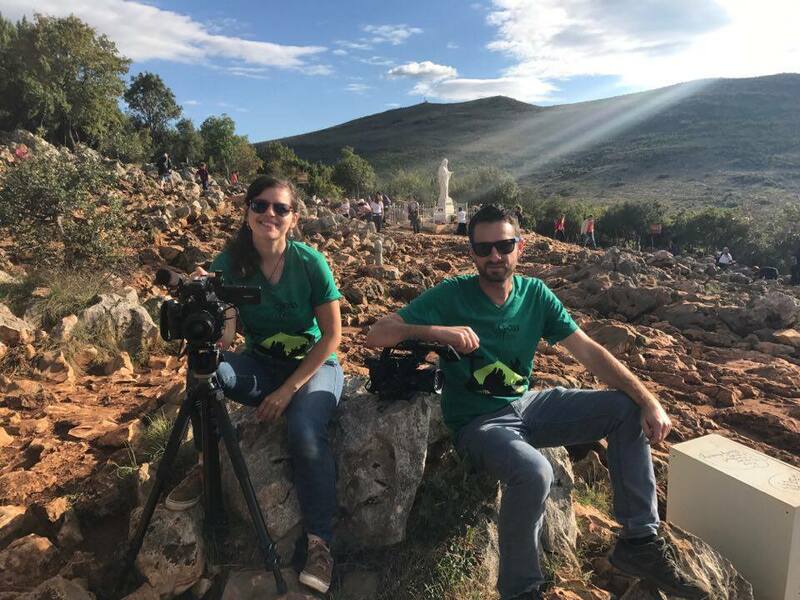 Free Documentary Releases - We recently released our feature-length film The Triumph online for free so that anyone in the world can experience Medjugorje through the film. 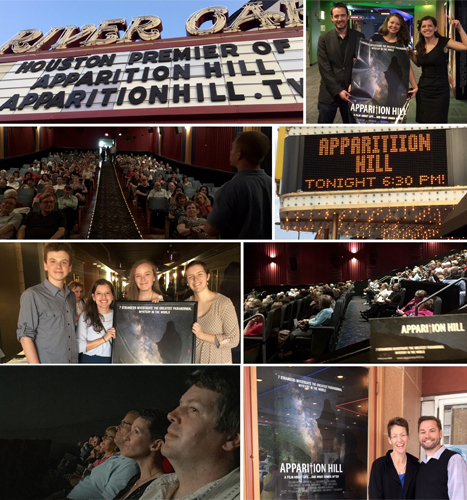 The high cost of film production hinders our ability to do that for other titles, but if we can reach our goal of covering our base operating costs ($10,000 per month), then we will release our film Apparition Hill online for free. We'd also love to do the same with If Only We Had Listened, Miracles of Medjugorje, The Fruits of Mary, and more of our titles. Medjugorje Forum - Established by Queen of Peace Productions in 2003, the Medjugorje Forum has been a source of information and communication for anyone interested in the events of Medjugorje for 16 years. Your contribution as a patron goes directly towards spreading the message. We work full-time in our mission, but in order to continue, we need your help. Visit our community to read more details about some of our plans and goals, which we know will have a huge impact on the world. As a patron, you will be instrumental in bringing these hopes and goals to fruition. Here are some of the milestones in our monthly funding, our reached goals, and the goals we will be able to accomplish if we reach them! $10,000 per month: Apparition Hill released online free to the world! Read the details about some of our goals on our community page, Our Dreams and Goals. If we can reach patron support in total of $10,000 per month, then we will release our film Apparition Hill online for free so anyone in the world can watch it. *Note: All perks are optional and anonymous giving is allowed. And, most importantly, your contribution goes directly towards our mission of spreading God's love. Our Lady of Fatima appeared on the 13th of every month, making 13 a favorite Marian number and perfect for our Mary's Missionaries tier. Your support as an Apostle of Love will help us in every step of our mission. Thank you! Your angelic support is paramount to our mission of bringing the message of love to those who need it most. Your help will change lives. It will be our privilege to keep you informed about the amazing things that your support makes possible. Of course, the biggest "perk" is knowing that you'll be absolutely instrumental (yes, pun intended!) in bringing God's love to those who need it most. We're honored! Thank you for recognizing the life-changing value of our work. We can't wait for you to see the huge impact of your support. 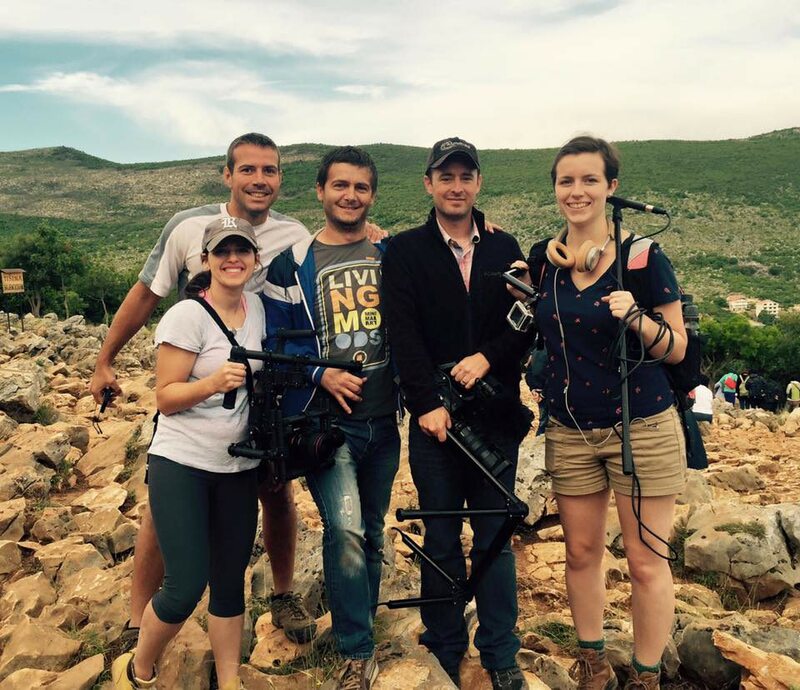 A free VIP Medjugorje pilgrimage experience with the core Stella Mar Films team. We're looking for one special patron to join us as an honorary board member for Queen of Peace Productions, our non-profit Marian ministry aimed at spreading God's love through the media. You'll join Sean, Cimela, Royce, and Mary on the board of directors, and you can be as involved (or not) as you want to be in decision making and projects. Your monthly contribution will provide Queen of Peace Productions the support it needs to triumph in its mission. As a Board Member, you also get everything from the other tiers including Executive Producer credit, a VIP Medjugorje pilgrimage experience with our team, and more. *Please contact us first so we can discuss your interest as a potential board member. Also see earlier goal for the English version. Ever since My Heart Will Triumph was published, Mirjana, Miki, and Sean have talked about how wonderful it would be for Mirjana's book to be available as an audiobook. 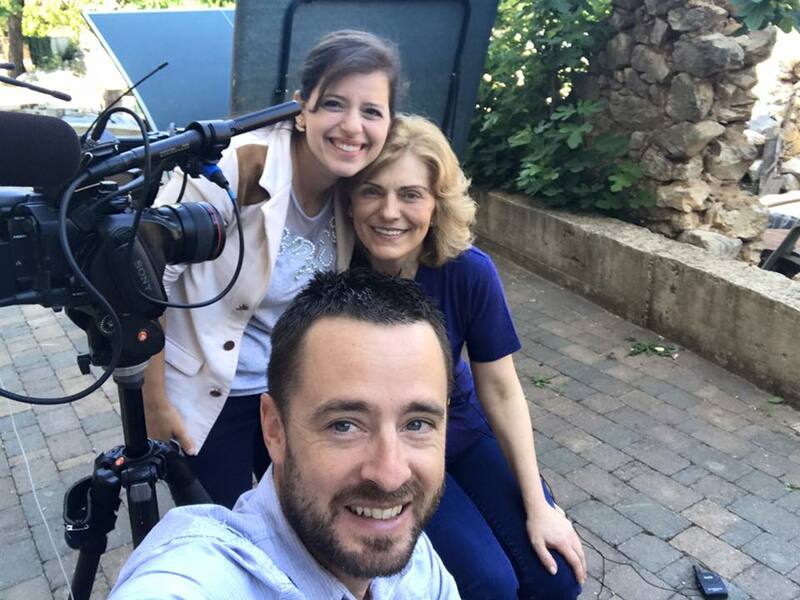 Cimela and Jessi recently brought the idea up again since our team is currently working in Medjugorje; they realized that you, the Apostles of Love, could help! So, if we reach this goal, then our team will produce a Spanish version of the audiobook here in Medjugorje, right after we produce the English version! First, we'll record auditions for the voice of Mirjana here in Medjugorje, especially among the local Spanish-speaking translators of the parish, which will give the "voice of Mirjana" a nice but subtle Croatian accent in the audiobook. Best of all, it will be YOU, our Apostles of Love, who will help us choose which audition recording is right for the voice of Mirjana in the book. We'll post the auditions here with a voting poll and hire the winner. We'll also need a different reader for the voice of Our Lady when the messages are being read. We hope to also have Mirjana herself as part of the recording, perhaps by saying a short introduction from the author. Then, we'll "direct" the audiobook, making sure to set the right tone, pace, and pronunciation, and record it in a local recording studio near Medjugorje with professional sound mixers. Then we will help release it to the world through CD, Audible, and direct download. Our previous goal is the English version of the audiobook.